Ingredients: Sheeps milk, rennet, milk enzymes, salt. 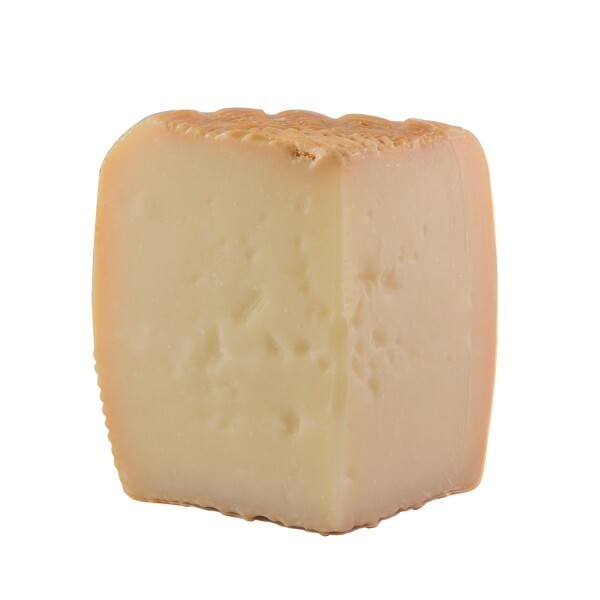 Description: In Sardinia, Pecorino is a long-lasting cheese, as is the sheep's breeding. It is produced with selected whole Sardinian sheep's milk and from selected breeds. The taste is delicate and slightly aromatic, ideal as an aperitif or as an ingredient to prepare delicious recipes.